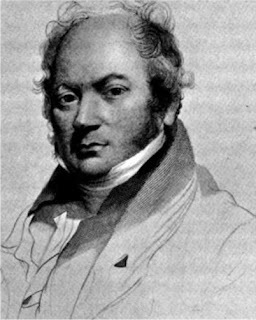 Caricatures were extremely popular during the Regency era. Thousands were produced, ranging from mild criticism to biting satire, and included political, social, and personal commentary. They were printed from etchings or engravings and sold to whoever would pay for them. Politicians and aristocrats were frequently lampooned. For example, there were caricatures of the Four-Horse Club’s meetings, of gaming clubs, of young bloods slumming it with low folk. There were caricatures showing similarities between great ladies and prostitutes. The Prince of Wales, both before and after becoming Prince Regent, was mocked so often that he had printers prosecuted for sedition or bribed them to suppress the prints. One of the first caricatures to mock rather than flatter the prince was “A Voluptuary under the Horrors of Digestion” by James Gillray. Its detail attacks his gluttony, drinking, gambling, sexual vices, laziness and indifference. 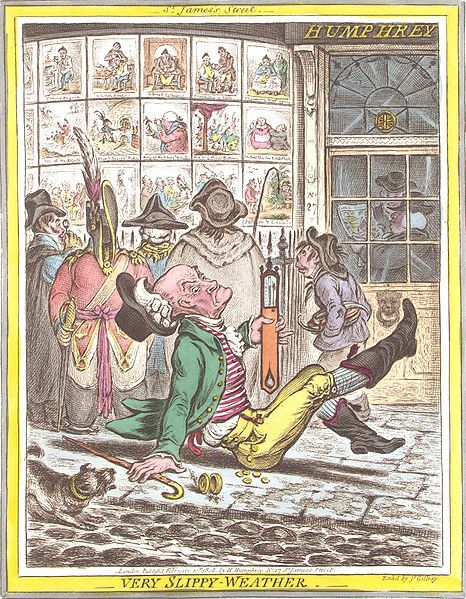 Frequently, the wealthy had standing orders with print shops for their caricatures. Alternatively, they would send servants to buy the latest prints. Some scandalous prints (such as one about the secret marriage of the Prince of Wales and Mrs. Fitzherbert) were so popular that the printer couldn’t produce them quickly enough. People who couldn’t afford to buy prints were able to view those on display in the print shop window. A crowd would gather, and those who were literate would read aloud whatever wording was on the prints. Most of the caricaturists were from relatively poor backgrounds; some were educated, some not. They were considered disreputable, for they would generally (usually out of necessity) take whatever work offered. However, they quite rightly criticized the bad behavior of all levels of society. One of the most famous, Thomas Rowlandson, had a certain amount of access to the rich and powerful, and was even commissioned by the Prince of Wales to produce prints attacking his political enemies. However, many of his prints were quite bawdy—too bawdy for a PG blog! 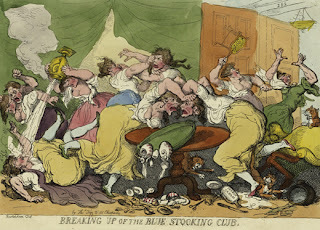 I find his caricature of the bluestockings interesting because he shows the women no more mercy than he does men when portraying their drunken debauchery. Rowlandson was usually good-humored in his mockery and even caricatured himself. 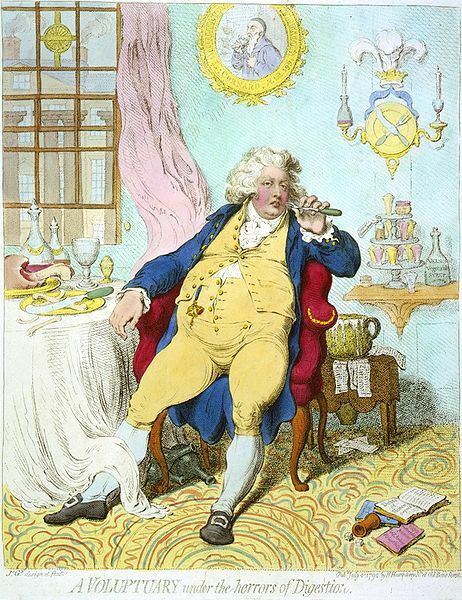 James Gillray, whose caricature of the Prince of Wales is mentioned above, was known for his bitter and often extremely graphic satire. He was talented and well-educated, but largely unsuccessful until taken under the wing of print seller Hannah Humphrey. His prints ridiculed anyone and everyone until he was bribed with a pension, after which his attacks on the Tories ceased. He was very prolific in his best years, but eventually died insane. There is plenty of fodder for stories in the world of the caricaturists and the rich and famous people they lampooned. My July novella for Harlequin Undone, To Rescue or Ravish?, touches on this world, for the heroine faces being caricatured in a print shop window for all London to see. Looking at it from her point of view, it’s not much different from being in the tabloids of today! Barbara Monajem wrote her first story in third grade about apple tree gnomes. After dabbling in neighborhood musicals and teen melodrama, she published a middle-grade fantasy when her children were young. Now her kids are adults, and she's writing historical romance for grownups. She lives in Georgia with an ever-shifting population of relatives, friends, and feline strays. Beatrix March chose to be a governess rather than let an overbearing husband rule her. Although she never intends to marry, it doesn't mean she can't enjoy a man's...company — especially when tempted by notorious rake Simon Carling. John Thomas "Antiquity" Smith loved London, and he lived there all his life. He was born in a hackney in 1766, and died in the city in 1833. By profession he was an artist and an engraver, who trained with Nollekens (his father's employer), J. K. Sherwin, and at the Royal Academy, where his pen and ink work were much admired. He worked for several years as a drawing master, but eventually his love of London and its history, caused him to draw and engrave its sights and vanishing scenes, and publish them. His most-remembered books all celebrated the city. "Antiquities of London and its Environs" began publication in 1791. "Antiquities of Westminster" followed in 1807, and "Ancient Topography of London" in 1815. The antiquities he recorded in the Westminster book were literally destroyed shortly after he had sketched them. We know of those items only through his work. In 1816, he was appointed Keeper of the Prints and Drawings in the British Museum, a position he held for many years. 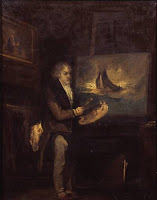 It allowed him time and opportunity to pursue his art and continue with his publications. 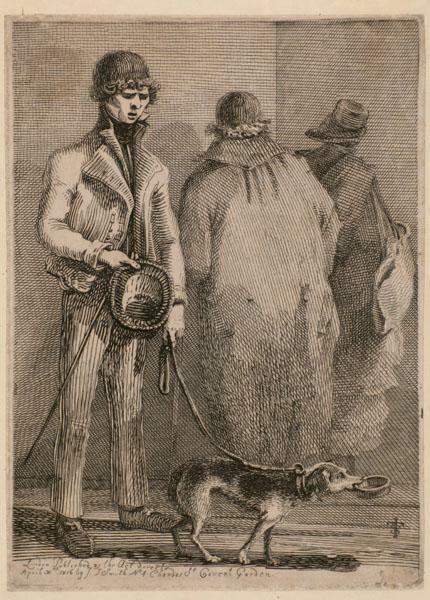 In 1817, Smith published “Vagabondiana; or, Anecdotes of Mendicant Wanderers through the Streets of London; with Portraits of the most remarkable, drawn from the life;”. It was this work rather than his more famous "Cries of London" which caused me to become aware of Mr. Smith. I read of "Vagabondiana" and thought it sounded fascinating, but to date, I have been unable to view the book. My usual sources such as Google Books do not have it, and though it is available for purchase, it costs $2000! 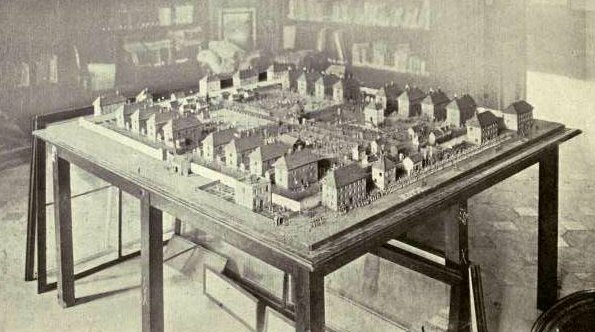 An excellent blog titled Spitalfields Life seems to have access to a copy, however, and so if you visit here, you can see many of the illustrations from the book. Smith's best known publication today is his "Cries of London", showing the street sellers of the city, and their recording their famous 'cries'. It was published, in 1839, after Smith's death, and is essentially a sequel to "Vagabondiana". What more could one ask of a Regency/Georgian life? 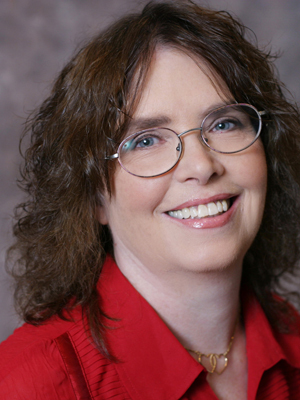 Next week, guest blogger and award-winning Regency romance author Barbara Monajem will be visiting to discuss the Caricature in the Regency. I hope you can join us. On January 29, 1820, King George III died. Six days earlier his fourth son, the Duke of Kent (father of the later Queen Victoria) had died. The death of the king was a grief for his family, a loss for the nation, and had myriad ramifications both political and historical. The royal family was swamped by loss. An inconsequential, but none the less fascinating, effect of the death of the old king was that it plunged the beau monde into mourning clothes. The "Season"--the social whirl that enveloped London's highest society every spring--was coloured black. La Belle Assemblee, the foremost fashion magazine of the era, reflected the sombre mood of the spring. February and most of March were spent in deepest black. Anyone who could afford to wear mourning (it was not an inexpensive matter to obtain suitable, fashionable clothes) did so. Yet the needy manufacturer, who has been toiling at the loom in vain to impart brilliancy and freshness to the various hues of spring, and has racked invention for the newest patterns, call loudly for our commiseration, and makes us wish for the outward appearance of sorrow to be laid aside, as soon as is consistent with a proper and decorous respect paid to the memory of one of the best of England's Kings. 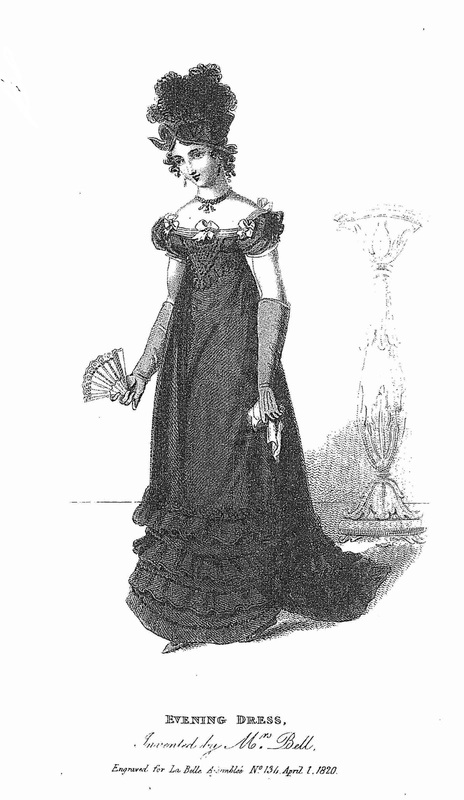 Round dress of black crape, over a black satin slip; the dress made with a demi-train, and ornamented round the border with three fluted flounces of crape, each flounce headed by a superb embroidery of small jet beads and bugles. Corsage a Louis Quatorze, ornamented with jet and bugles to correspond. Tucker of white crape in folds, fastened in puff divisions by bows of white love. The head adorned with the regal coronet turban. The morning gown, however, reflects the lightening of the severest black. Close Turkish robe of grey sarsnet, elegantly ornamented with puffings wreathed round with narrow black trimming, and finished at the throat by a double English ruff of fine muslin, fringed. Cornette of fine India muslin, with regal points of satin, crowned with black flowers. Black satin slippers, and grey kid gloves. 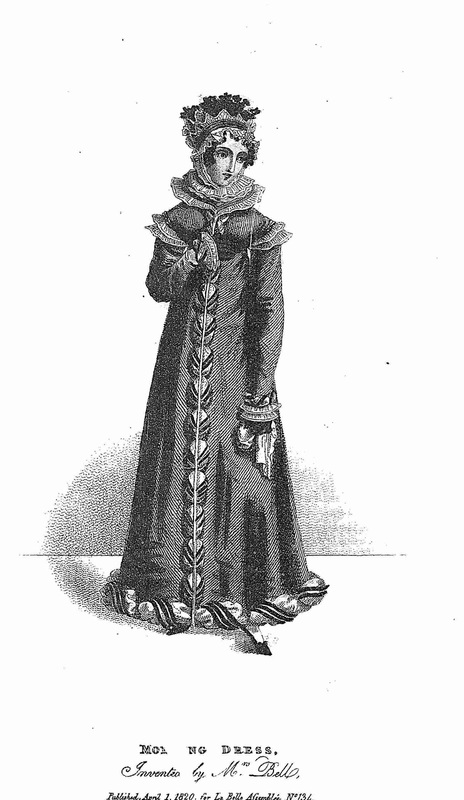 La Belle Assemblee goes on to describe black satin figured pelisses for walking costume, black satin bonnets for the promenade, black sarsnet gowns for day wear. It does suggest that "grey silks are, as yet, chiefly worn en deshabille..." and that for dinner or evening parties at home "a white tablier [a sort of apron] of crape gives a pleasant relief to the sombre black". The expense of dressing well in mourning must have been immense. And yet a lady at the highest echelons of Society could not afford to neglect any detail of observance. Why they should mourn for an English king is not clear to me! But the English did mourn their old king, and for the fashionable of the spring of 1820, that mourning changed everything. Norman Cross Depot, near Peterborough, Huntingdonshire, was one of the first purpose-built prisoner of war camps in the world. 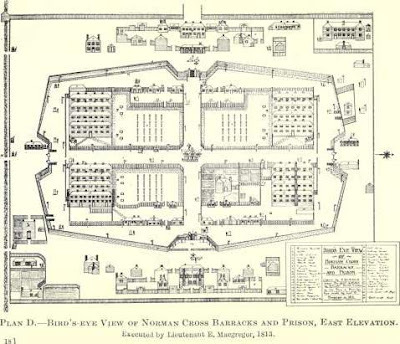 Until its construction, prisoners from the Napoleonic Wars on European soil had been brought to Britain and housed wherever was convenient--castles, villages, prisons and hulks. 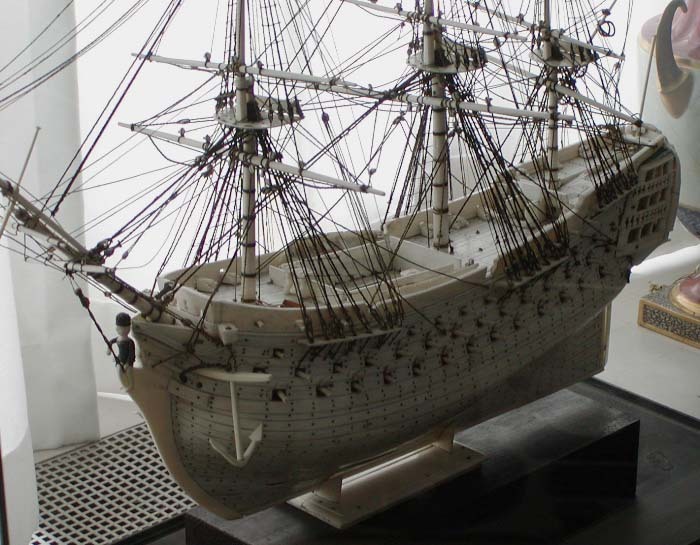 It is estimated that over 12,000 Frenchmen died in prison ships between 1803 and 1814. The housing of prisoners of war was long overdue for improvement. The Royal Navy Transport Board was in charge of prisoners of war. 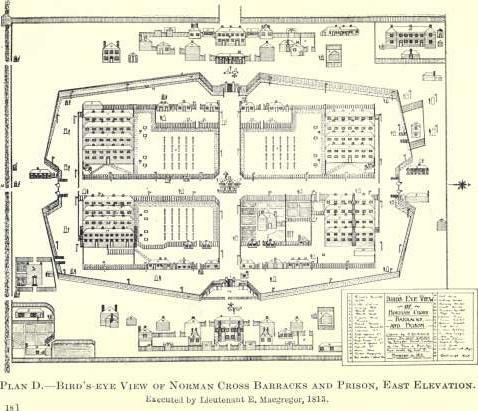 Norman Cross Depot aimed to improve their living conditions, and though it could house only some 5000 men, it was intended as a model for all such prisons to follow. The depot was based on the form of an artillery fort. It had a ditch, a stockade and sentries for security and a central guard house, complete with cannon. Being in the north of England, it was thought far enough from France that prisoners could not easily flee home. The depot was divided into four, with accommodation blocks and 'ablution' blocks in each. There was good water, and plentiful food prepared by cooks from among their number. Prisoners were clothed in a yellow suit and a red waistcoat to facilitate discovery should they escape. Escape attempts were frequent; very few of them were successful. During a search in 1808, some 700 daggers were discovered. Boredom was the chief enemy of the prisoners. They were given books, and if they could not read and write they were offered instruction. Gambling was endemic, and losses resulted in a great many hungry prisoners as they wagered their food. They also wagered their clothing, and naked, freezing prisoners were not uncommon. 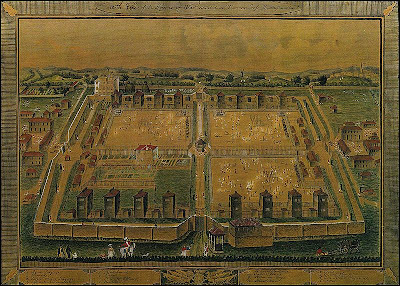 The most successful prisoners turned to arts and crafts, and created astonishing works of art which they could sell to local people. 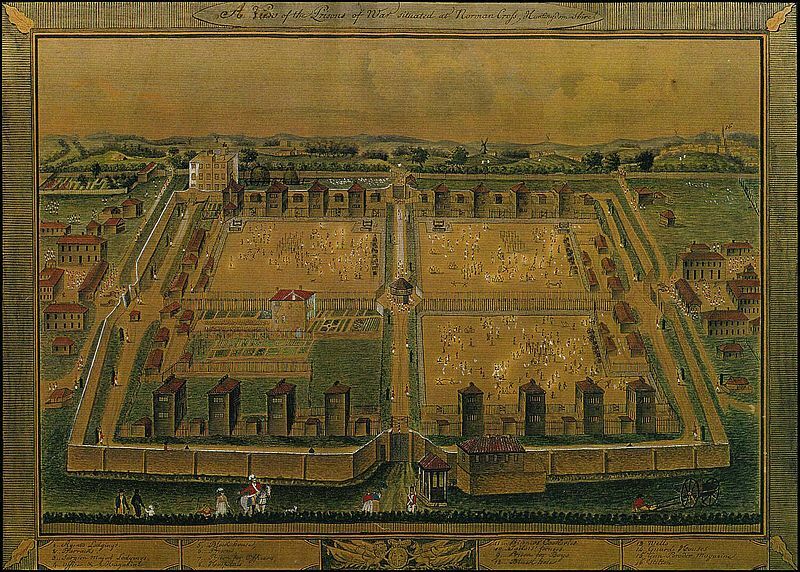 This website http://napoleonic-pow.blogspot.ca has more illustrations of the prisoners' handiwork. It occurs to me to wonder what the residents of Peterborough and area thought when plans were unveiled for the building of the prisoner of war camp in their area. Was there a 'nimby' (not in my backyard) reaction? Peterborough is a cathedral town, and was a substantial presence in the northern counties during the Regency era. Burghley House, ancestral home of the Cecils, stands nearby, and the River Nene in its valley crosses the fenland. Did people want a prison camp defacing their surroundings? There is no record of dissent, and certainly the camp brought prosperity to some segments of local society. The food purchased by the depot must have supported local farmers, and the other supplies needed probably enriched many local merchants. Norman Cross Depot was mentioned in several of the magazines of the time. Cobbett's Weekly Political Register reported in 1802 that 1000 prisoners were moved from the Depot, eventually to be transported to Dunkirk. The Criminal Recorder remarked on the gambling prevalent among the prisoners. The Medical and Physical Journal, volume 12, contains "A Short Statement of the Result in the Practice of the Hospital for Prisoners of War at Norman Cross. Communicated by Leonard Gillespie, appointed Physician to the Fleet in the Mediterranean Sea." Norman Cross Depot was an important development in the history of war and its effects. 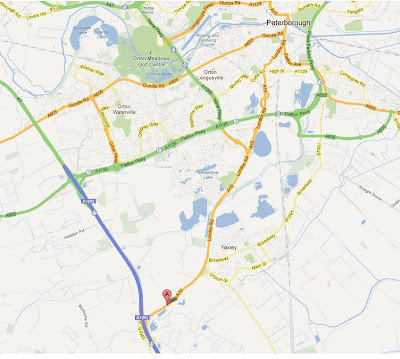 It was also a major factor in the social history of the Peterborough area. Given that senior French officers were allowed more freedom in their captivity and sometimes married into local society, detention centres like Norman Cross frequently fire the imaginations of storytellers!